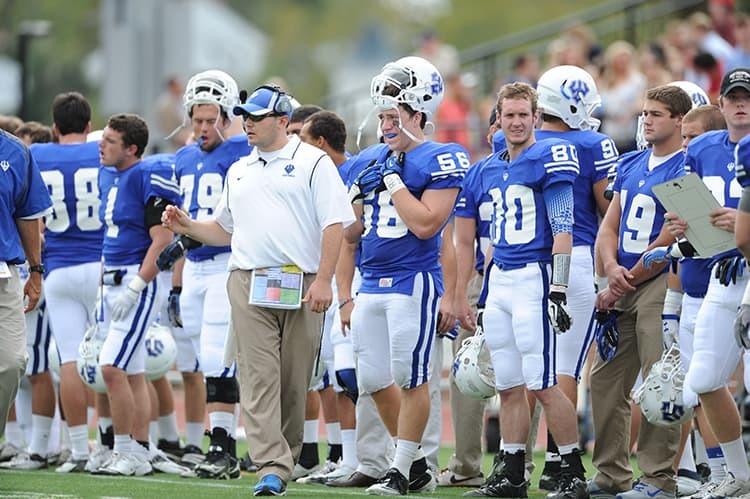 “I am humbled and excited to become the next head football coach at Washington and Lee University,” LeRose said. 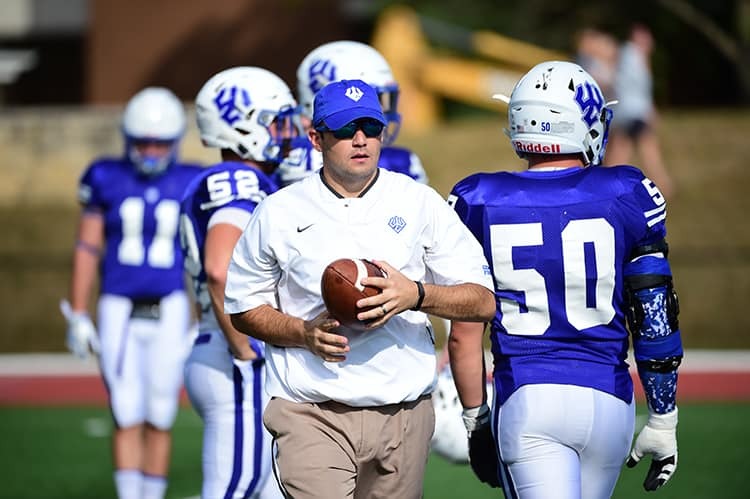 LEXINGTON, Va. – Washington and Lee Director of Athletics Jan Hathorn announced that following a national search, Garrett LeRose ’07 has been promoted to head football coach effective immediately. LeRose had previously served as the program’s assistant head coach and coach of tight ends and wide receivers. To read more about LeRose’s promotion, click here.